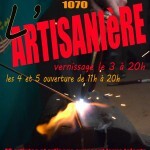 Hours: Monday to Saturday from 11h to 22h, Sunday from 11h to 18h. 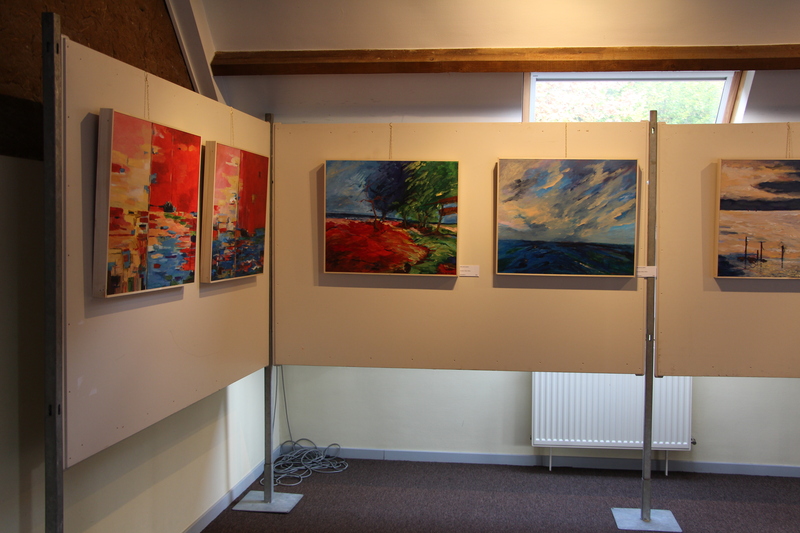 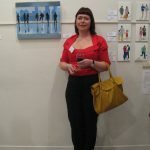 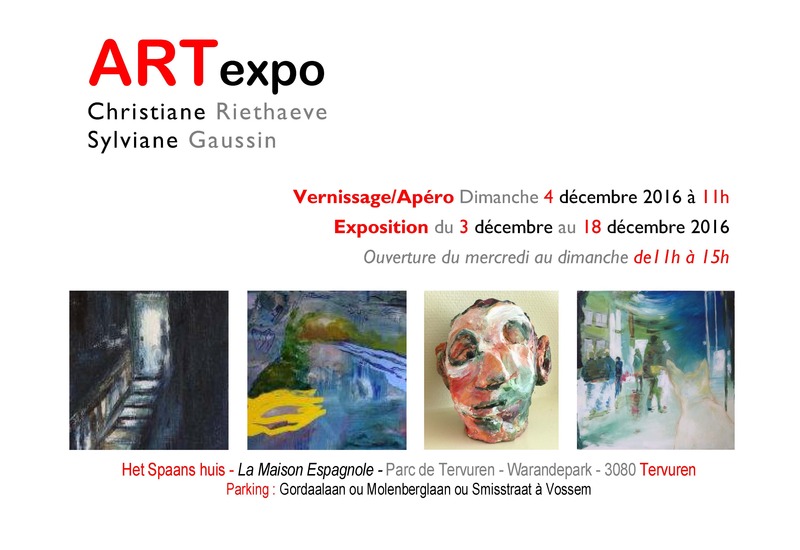 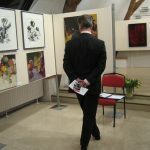 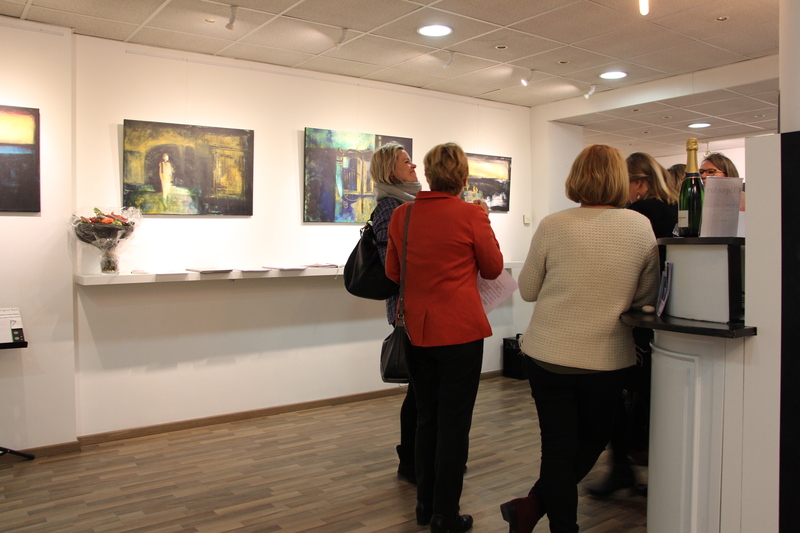 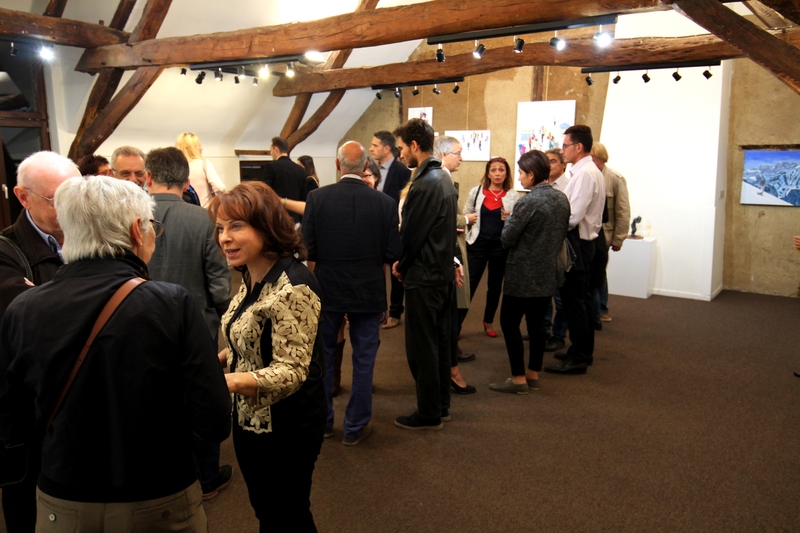 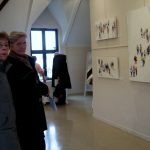 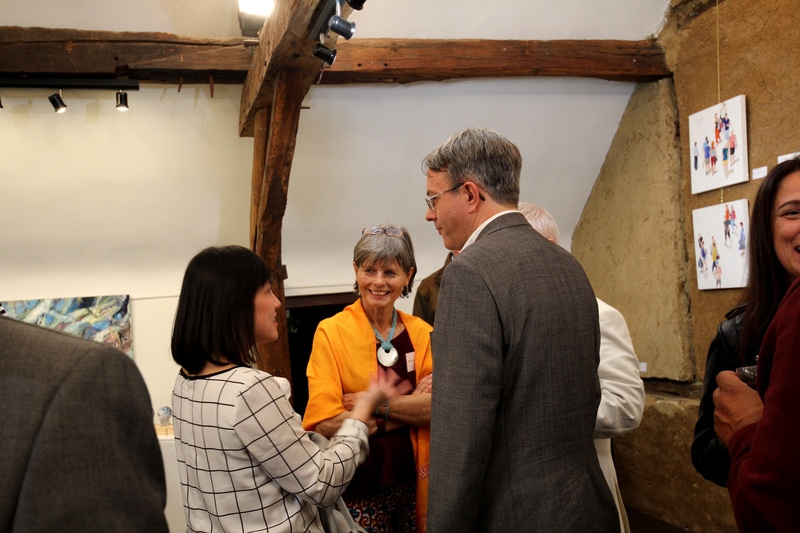 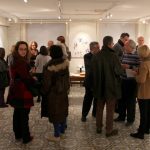 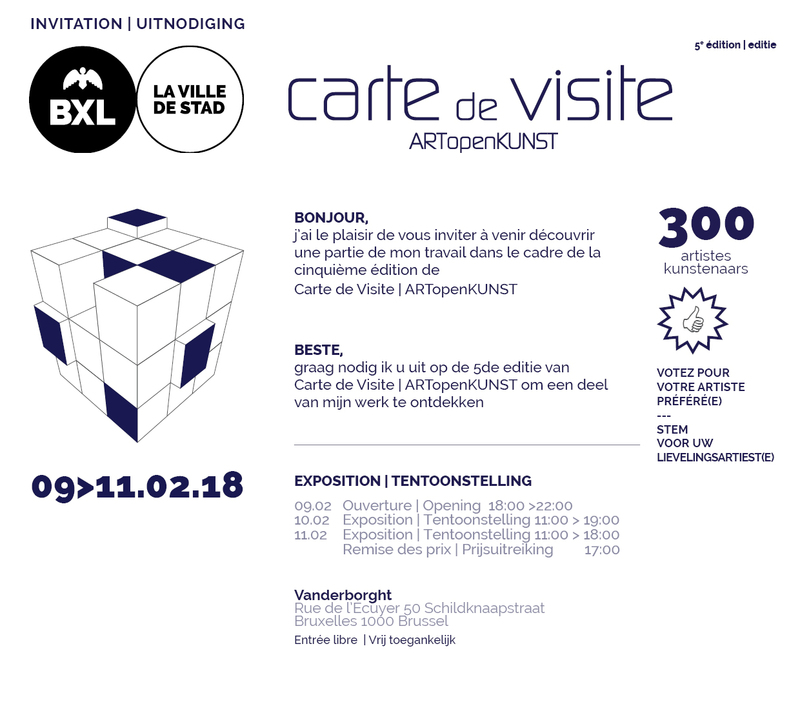 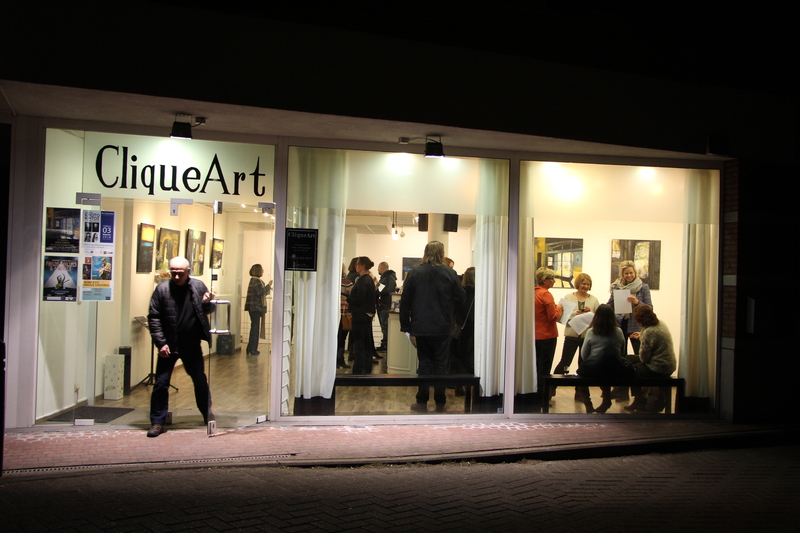 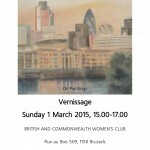 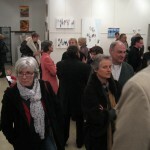 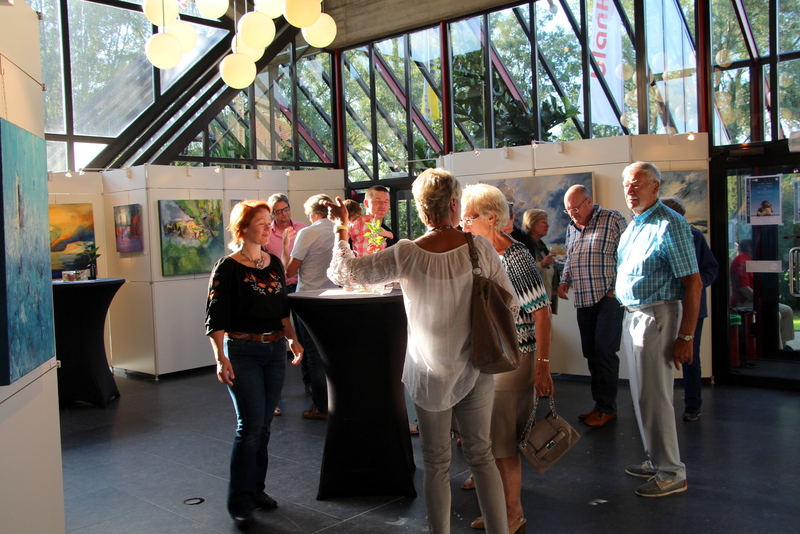 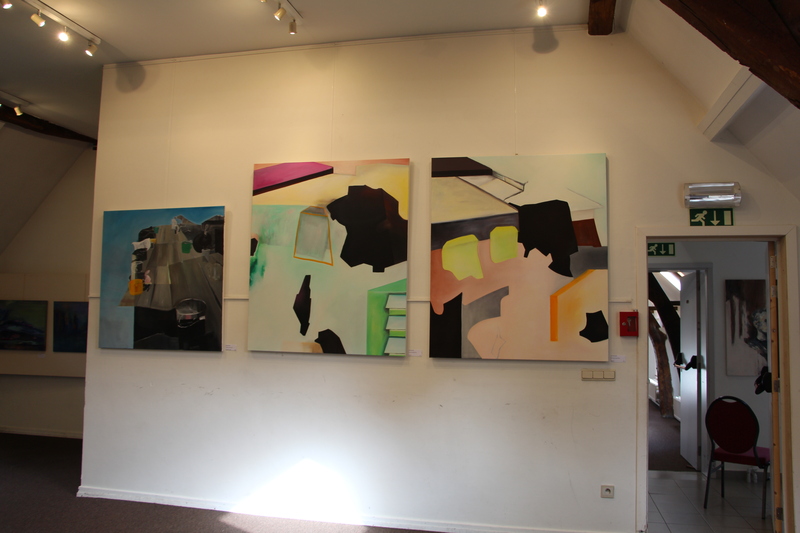 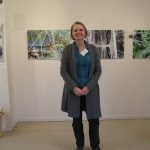 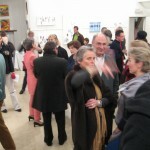 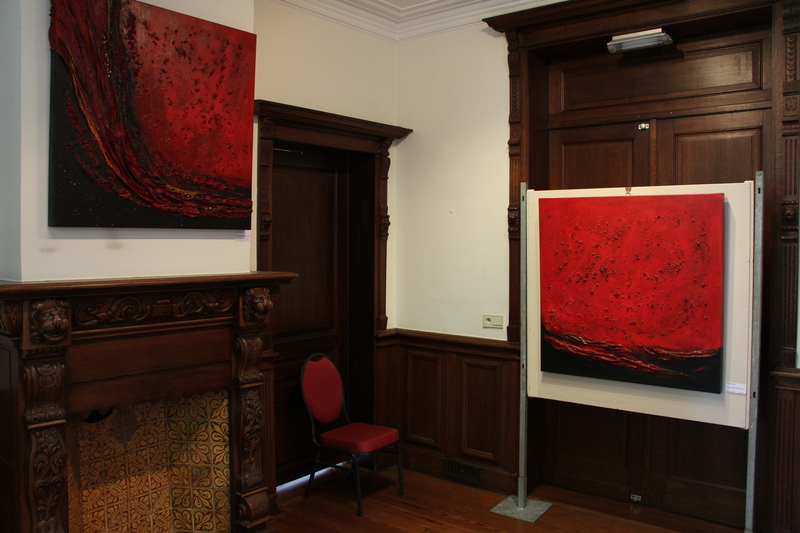 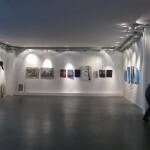 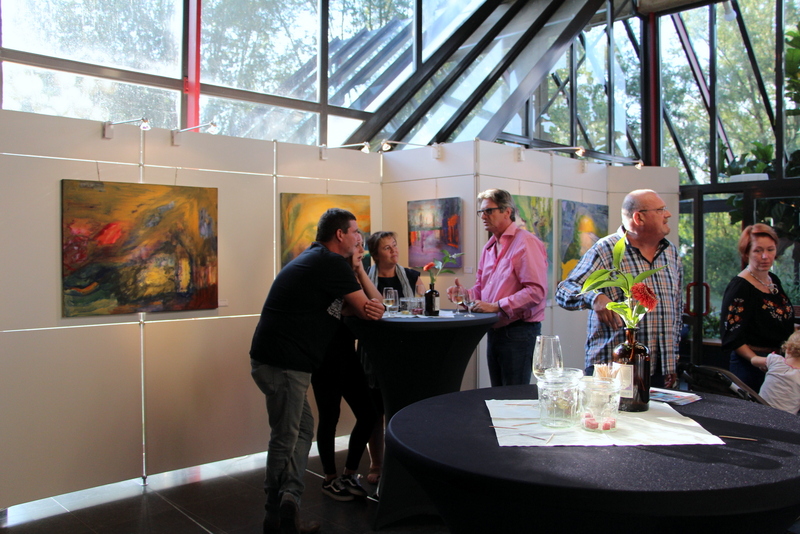 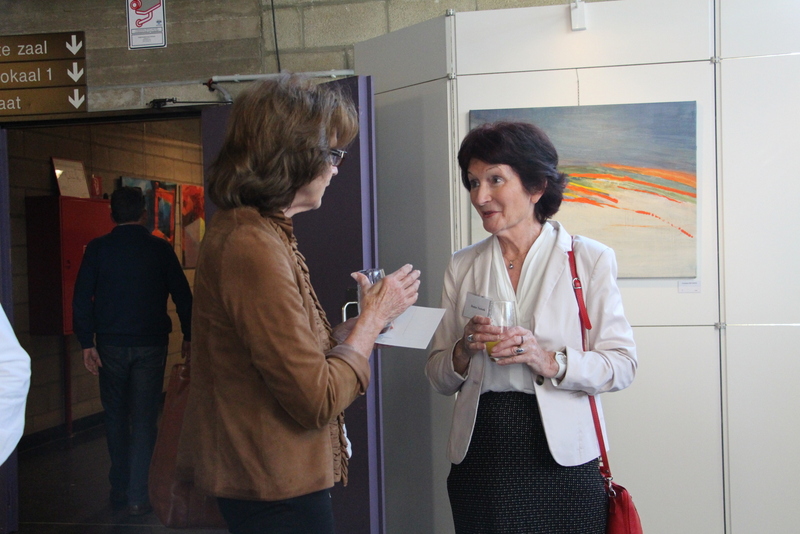 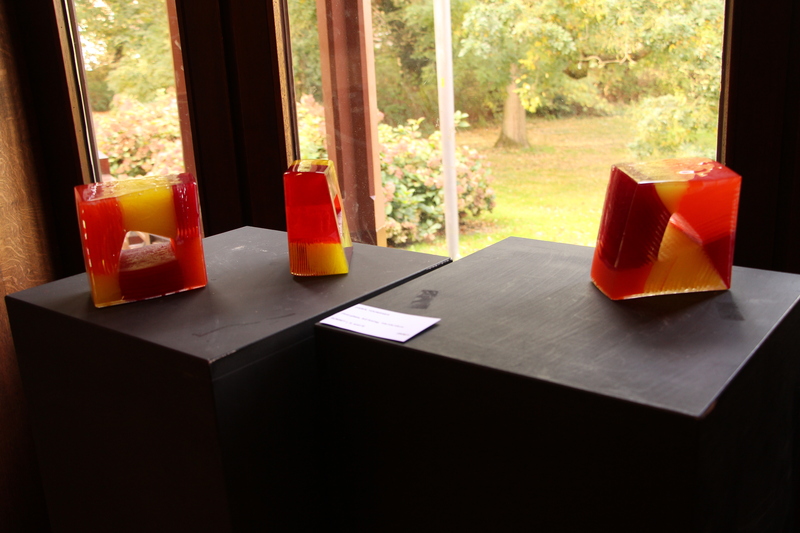 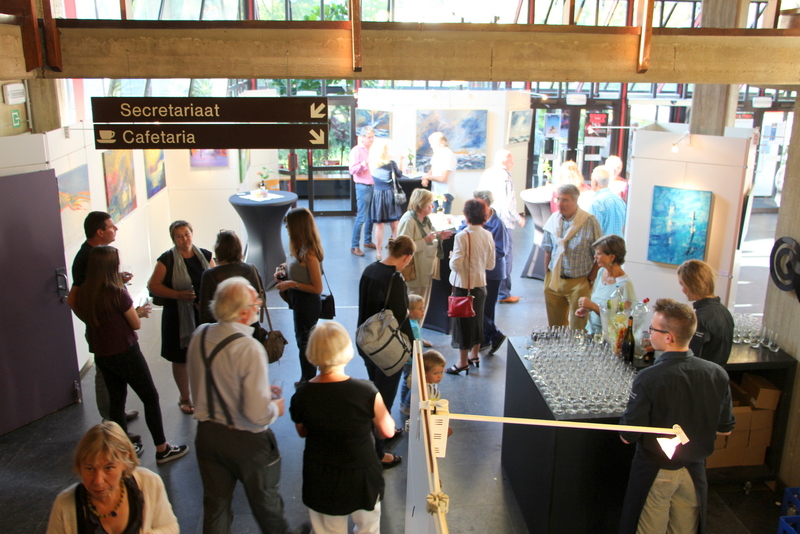 Vernissage: great success.! 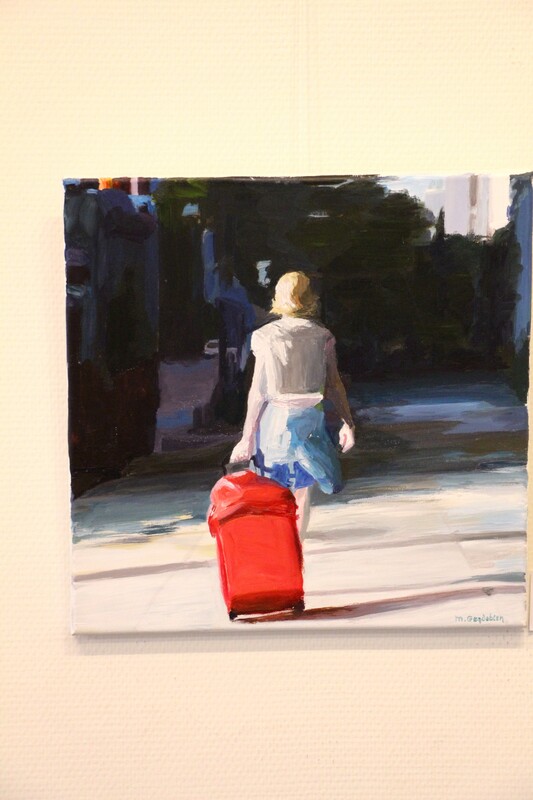 Very high level of art works. 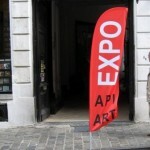 EN Art perspectives International – API – is an active group of some 35 artists from all over Europe and even further. 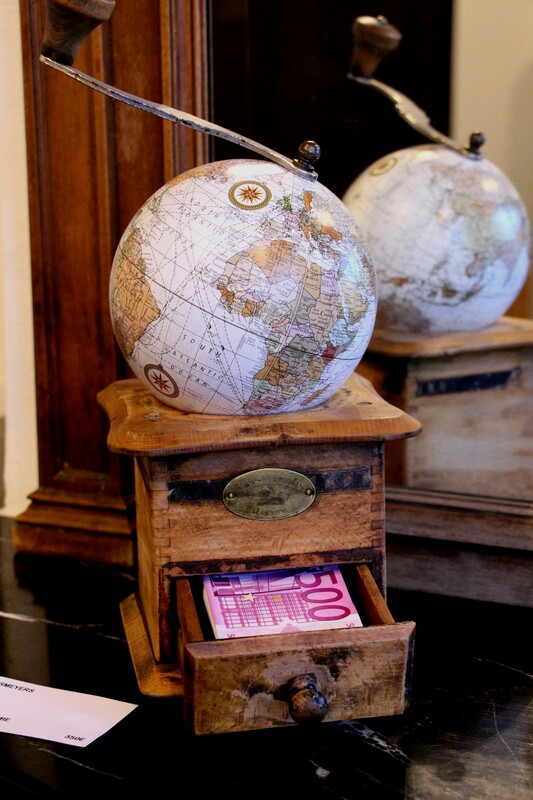 They come from countries as distant and different as Finland and Malta; the USA and Azerbaijan. 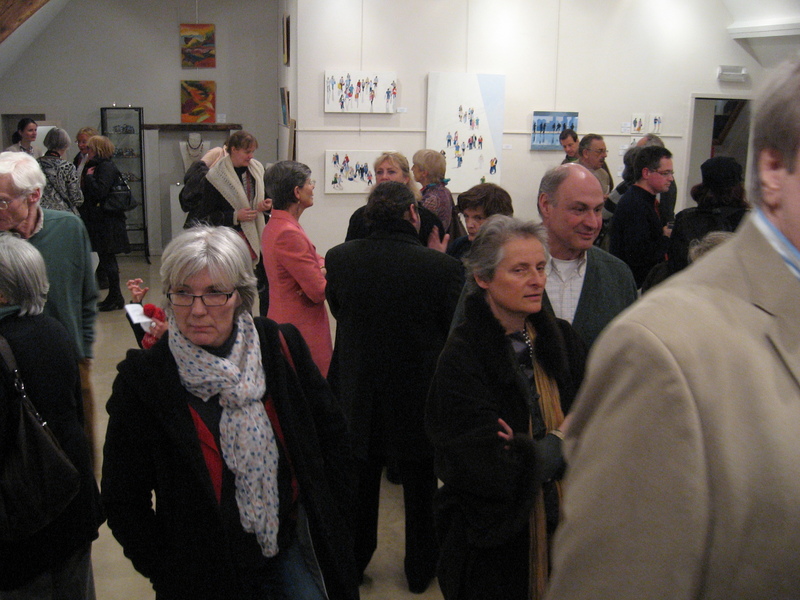 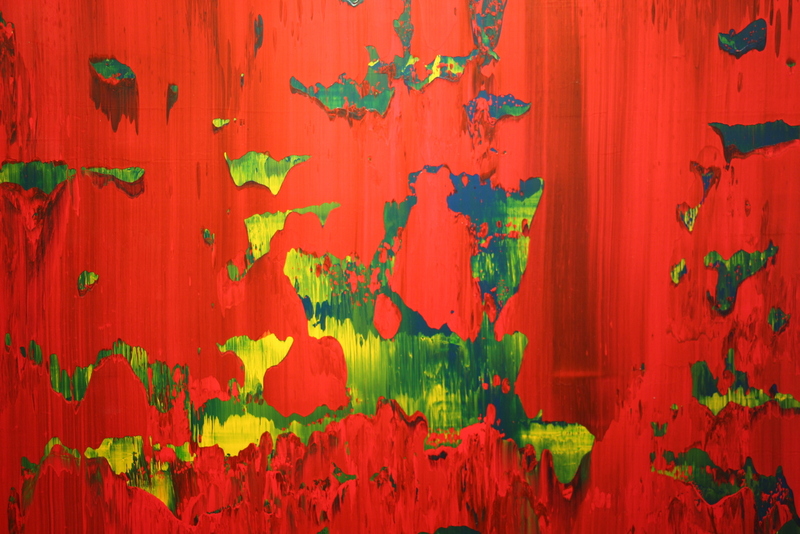 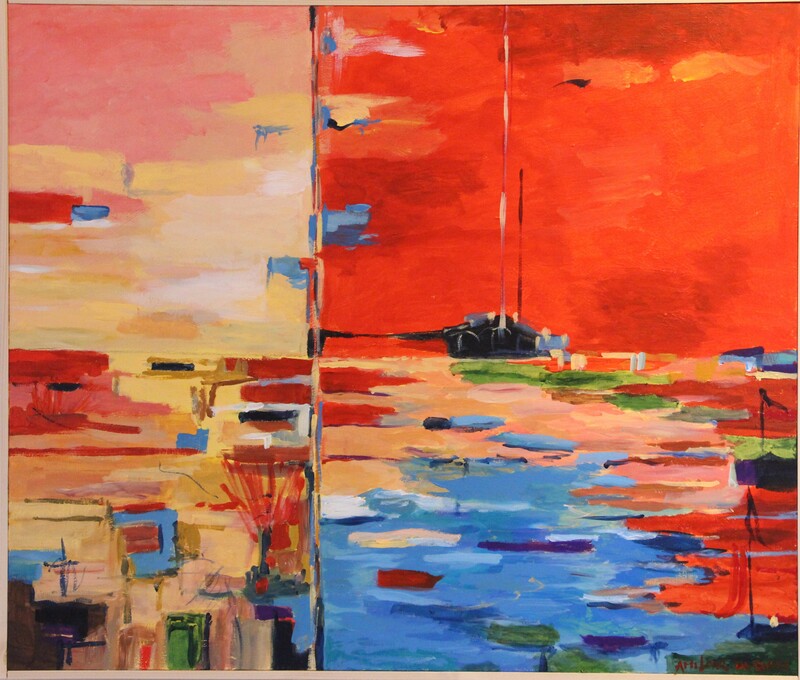 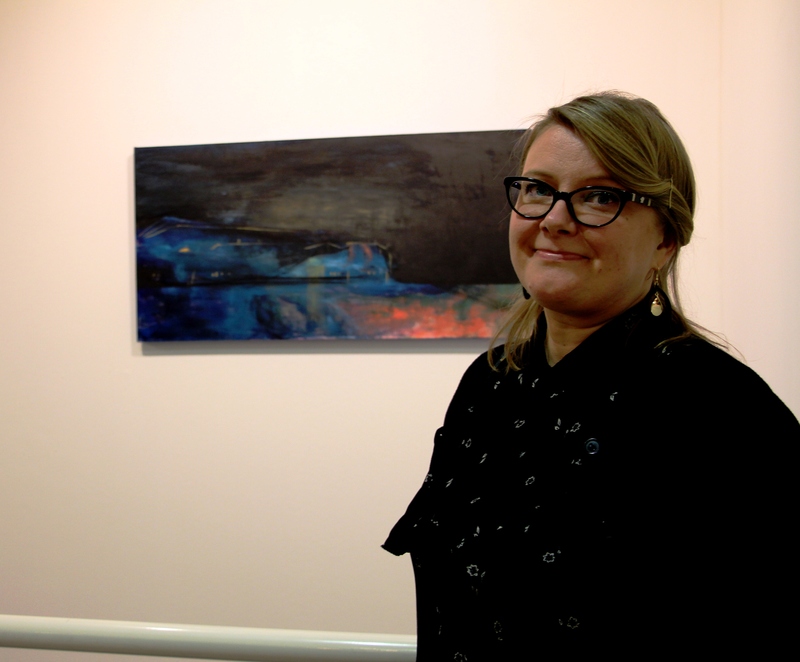 API gets together regularly to discuss art and art related topics – and they do art together. 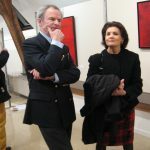 They inspire and get inspired. 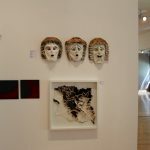 Their artistic agenda is wide and without prejudice: topics vary from the traditions of icon painting to learning about graffiti and street art. 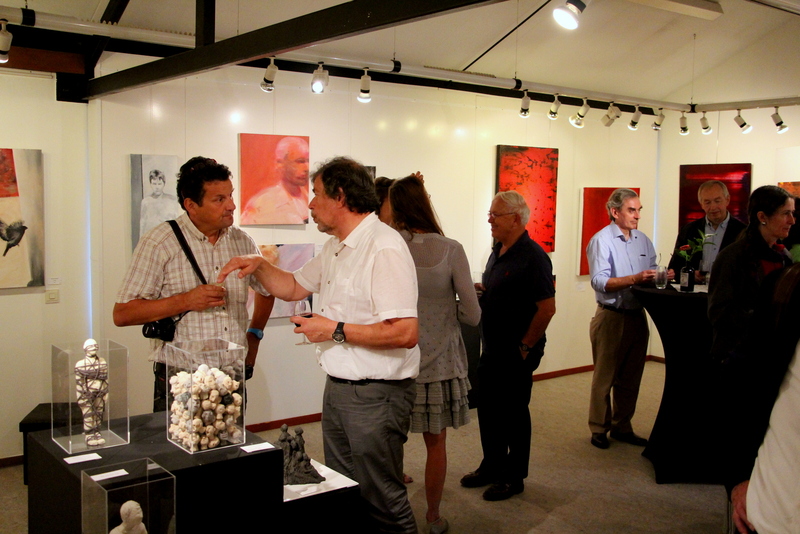 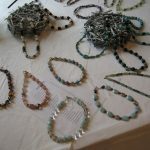 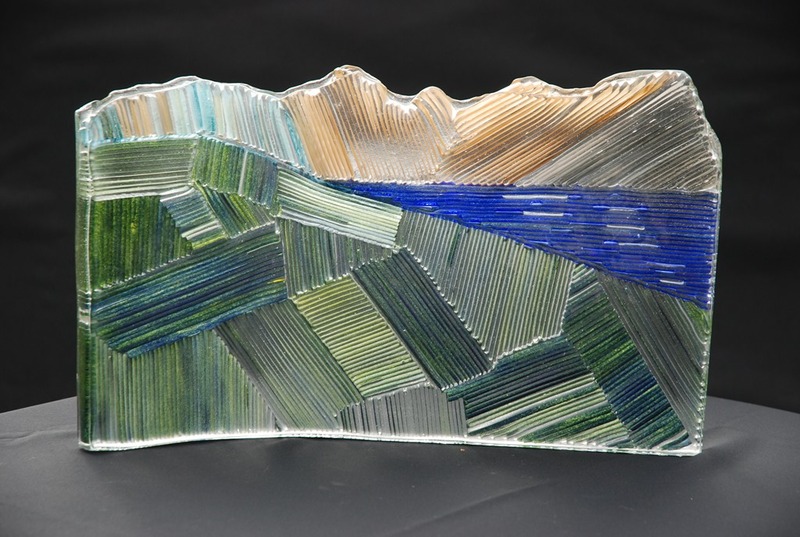 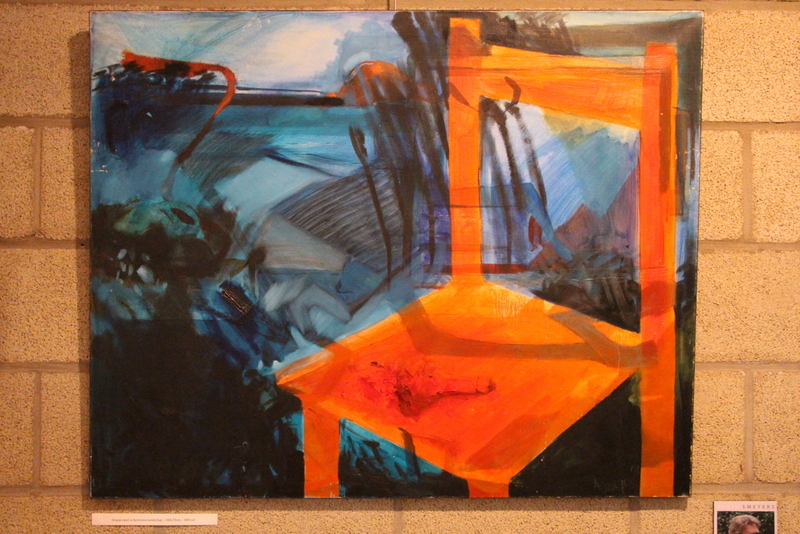 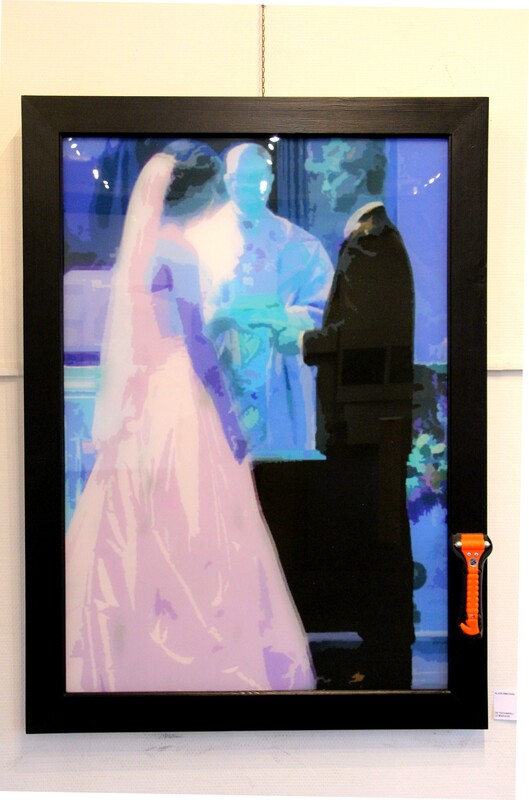 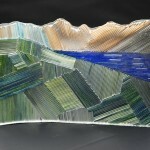 The artists of API use a variety of techniques and media including painting, sculpture, photography, glasswork, collage and jewelry. 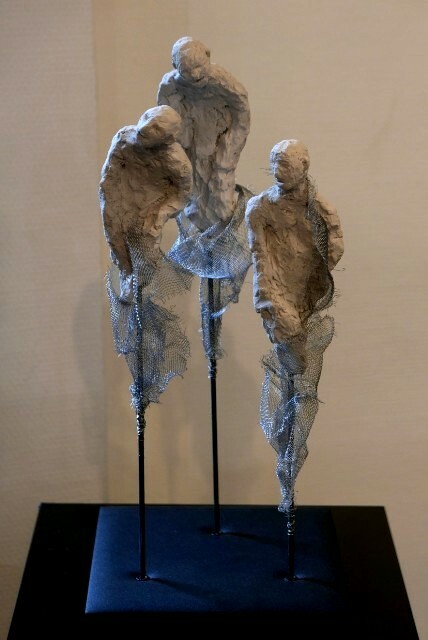 Their works are both traditional and contemporary. 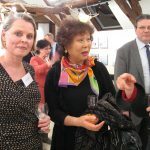 New members are welcome. 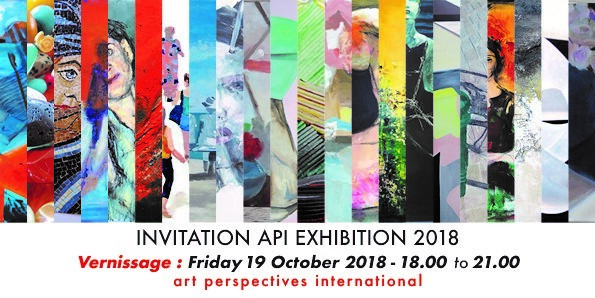 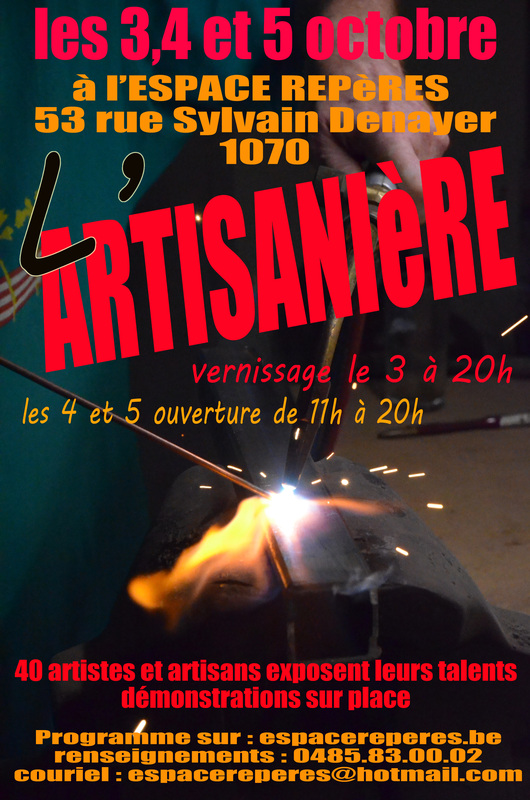 FR Art perspectives International – API – est un groupe d’une trentaine d’artistes, originaires de tous les coins du monde. 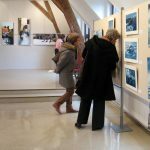 Ils viennent de pays aussi éloignés et opposés géographiquement que la Finlande et Malte, les Etats-Unis d’Amérique et l’Azerbaïdjan. 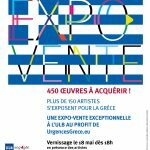 Les membres d’API se retrouvent régulièrement pour échanger des idées concernant des sujets actuels artistiques et pour travailler ensemble. 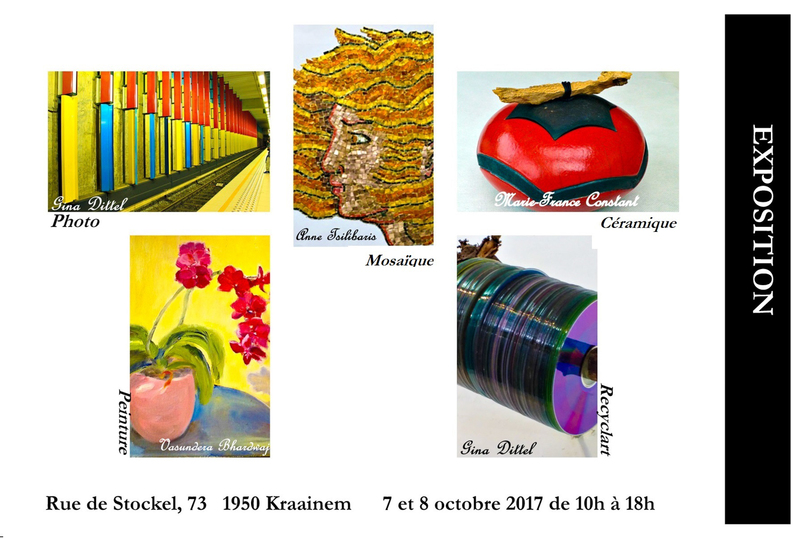 Ils échangent leurs inspirations et leur approche est sans préjugée : on parle aussi bien de la peinture traditionnelle d’icônes, que de « street art ». 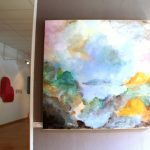 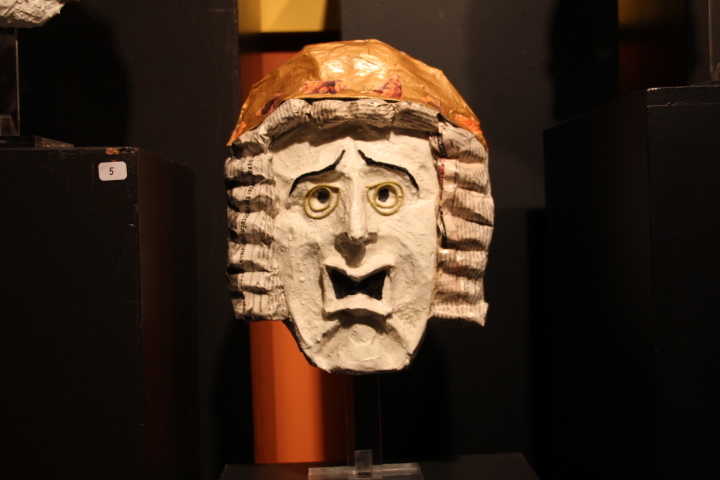 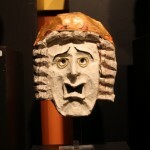 Les travaux des artistes du groupe couvrent un large éventail de techniques, en commençant par les formes plus traditionnelles de l’expression artistique comme la peinture, la sculpture et la photographie et en passant par la verrerie, le collage et la création de bijoux – leur approche peut être traditionnelle ou contemporaine. 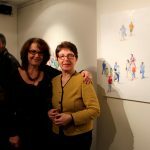 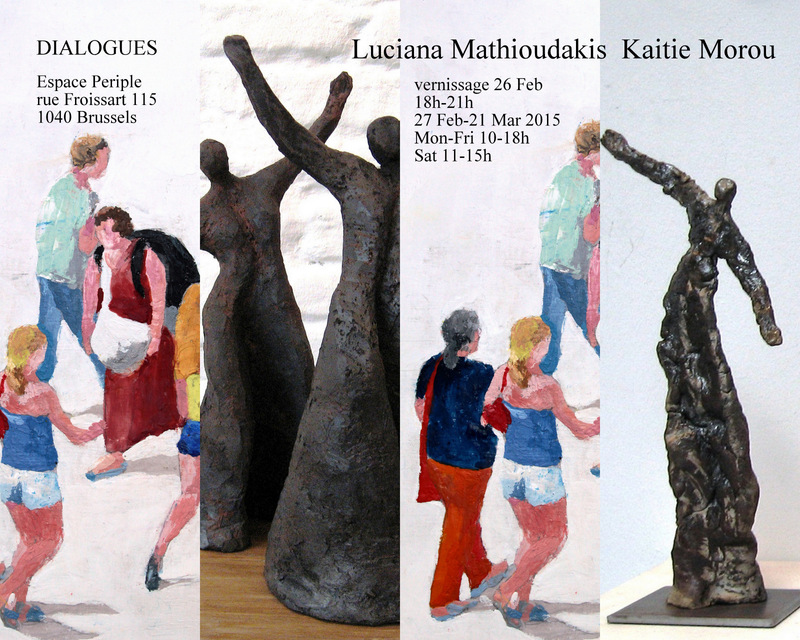 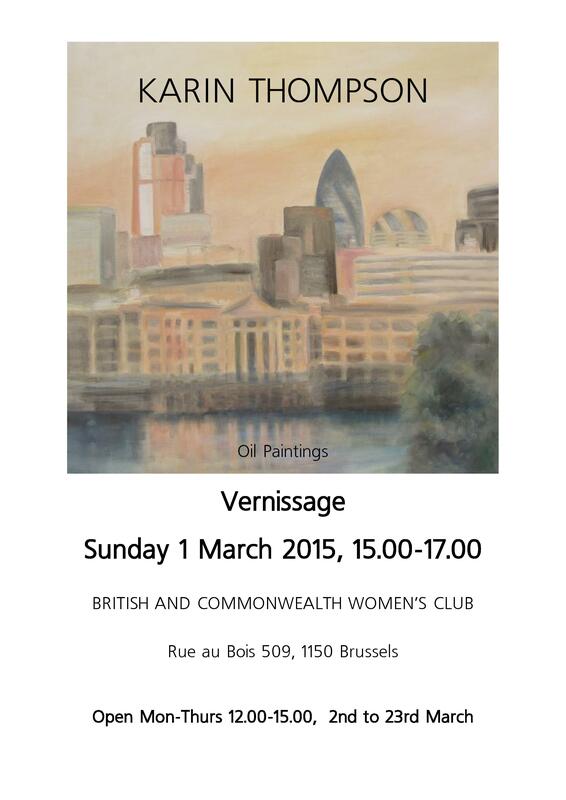 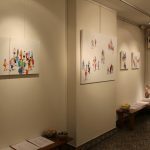 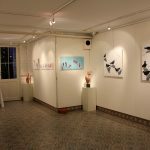 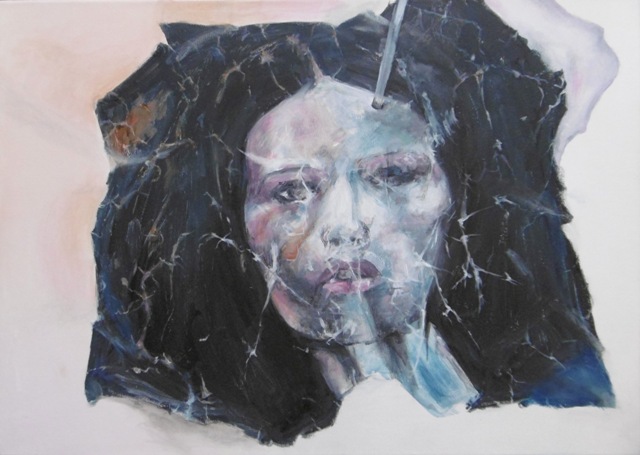 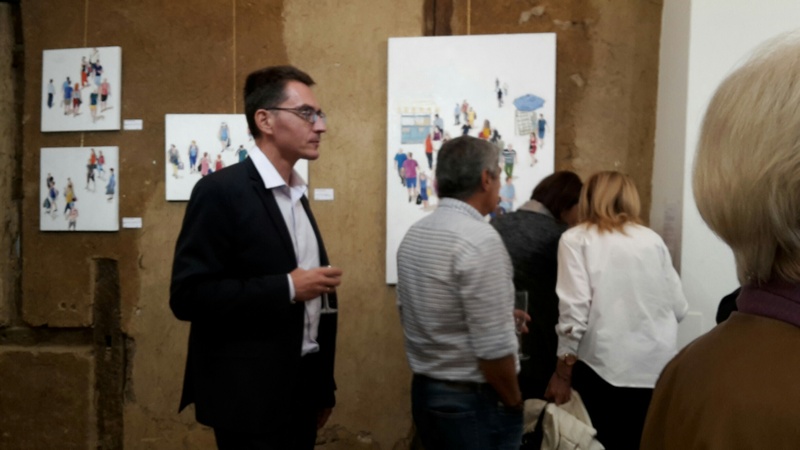 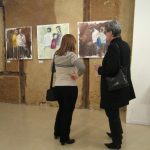 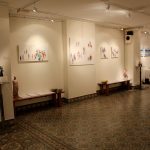 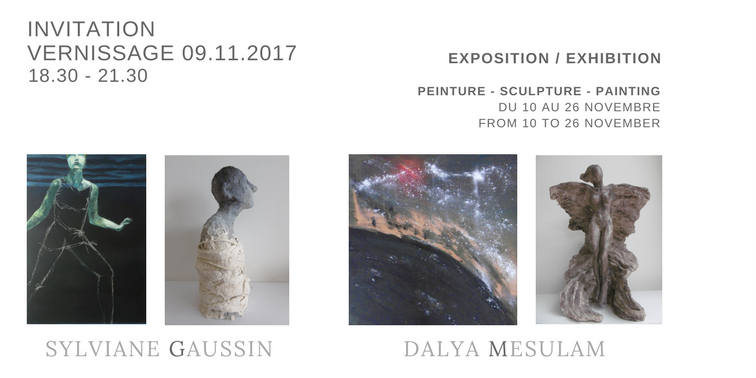 Luciana and Kaitie exhibit their recent works at Espace Periple, rue Froissart 115, 1040 Bruxelles, next to the European Council, from the 27th February to the 21st March 2015. 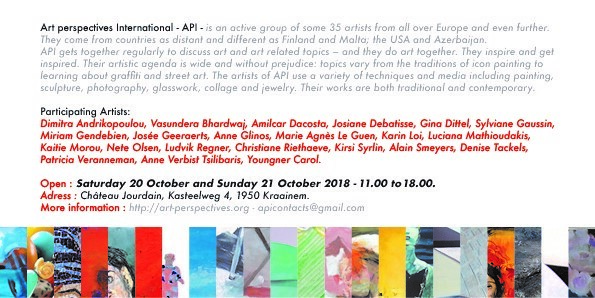 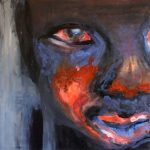 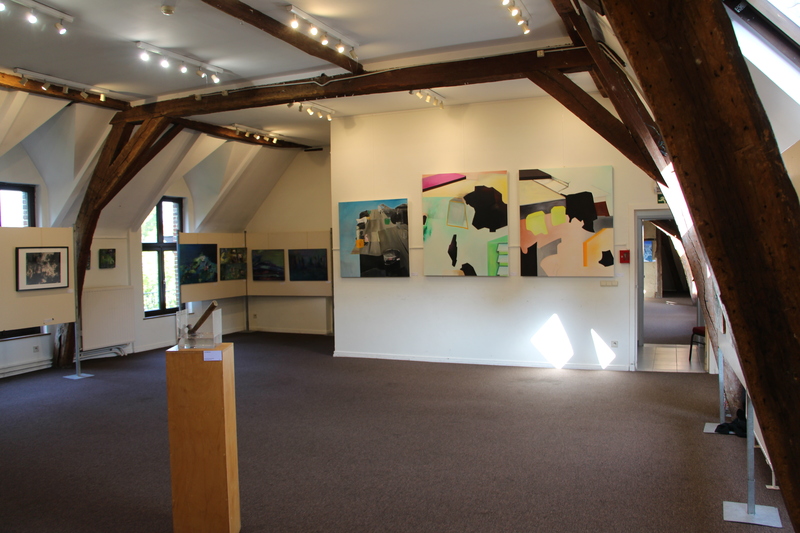 Art Perspectives International is a group of artists coming from a large variety of backgrounds living and working in Brussels. 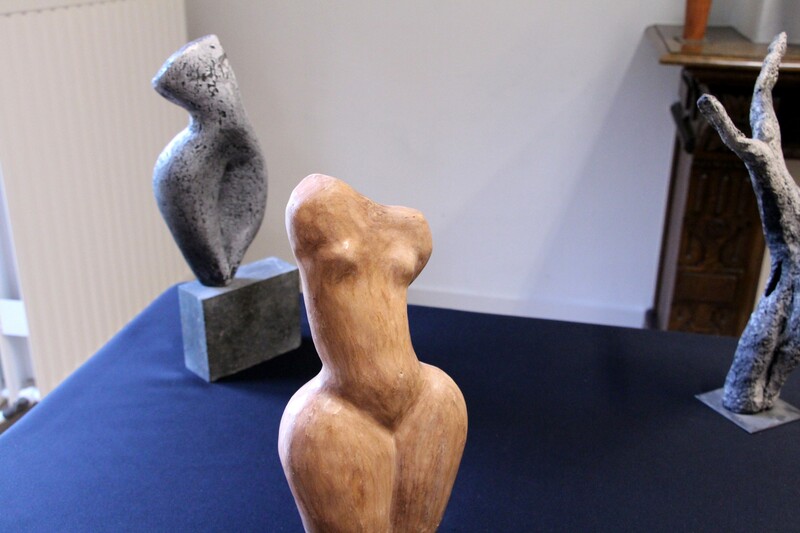 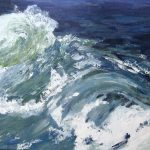 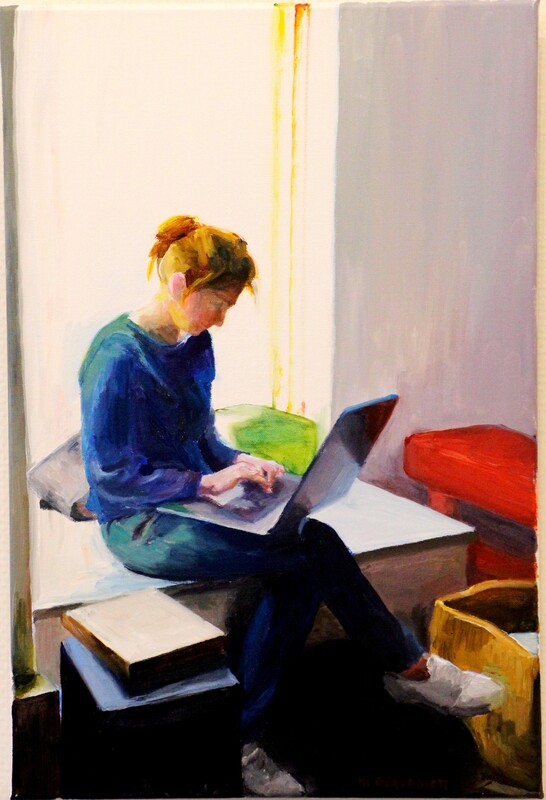 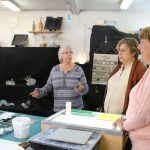 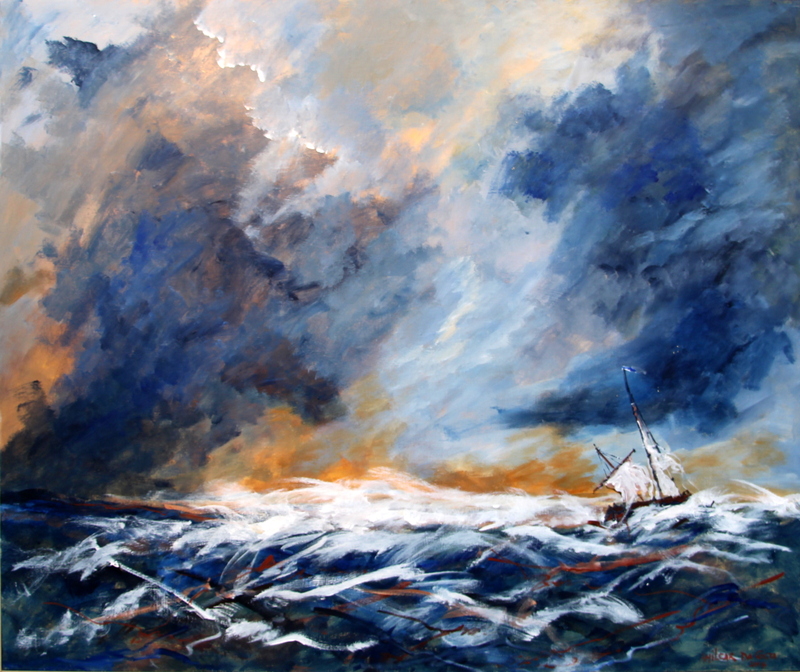 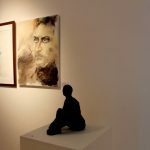 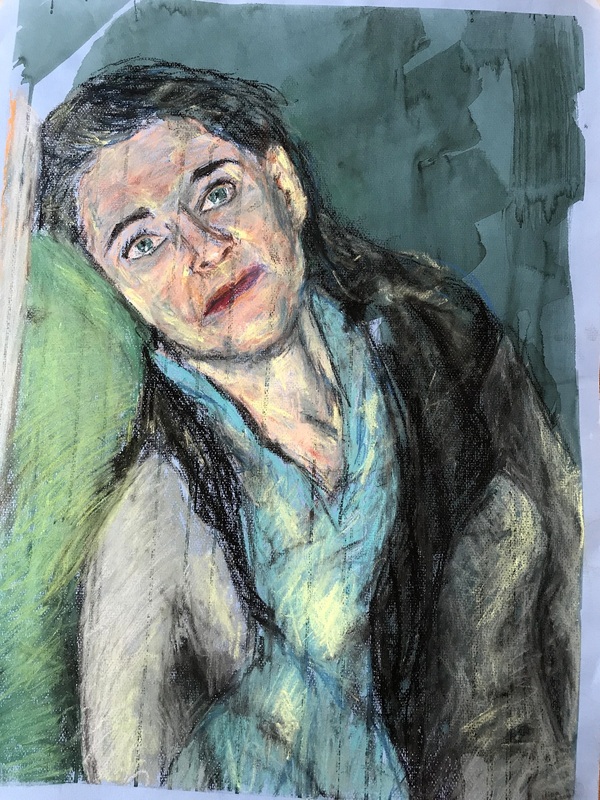 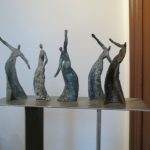 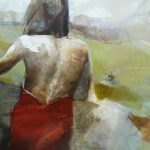 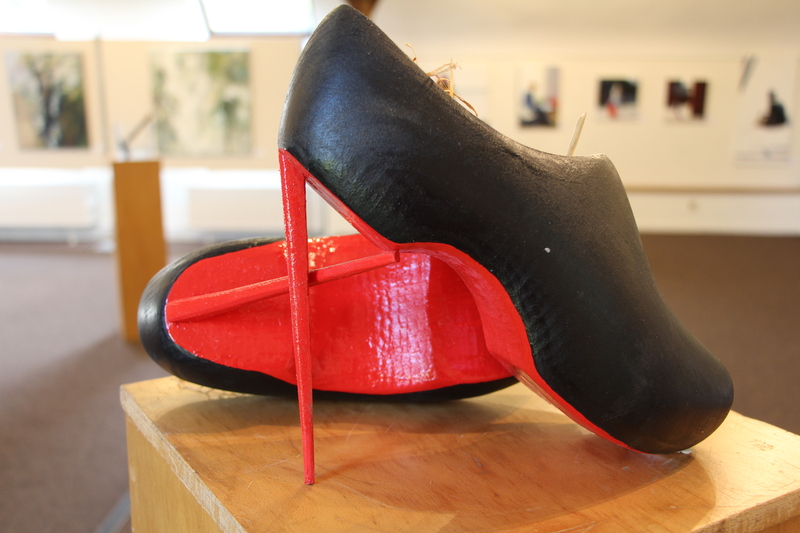 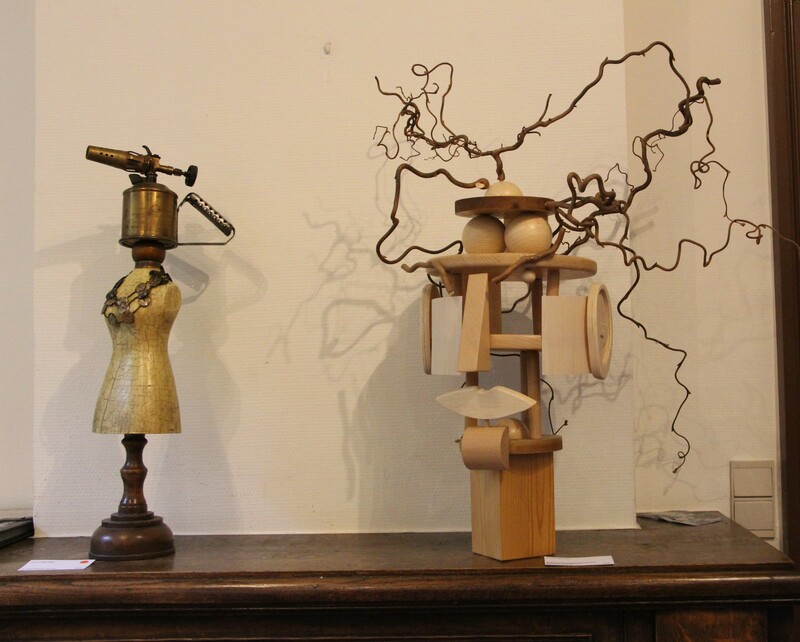 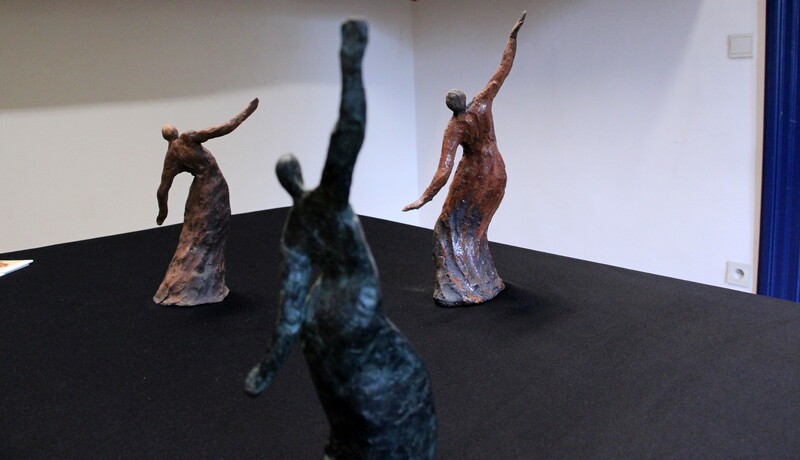 Artistic disciplines of present members can range from the most common ones, like oil painting and watercolour to some unusual ones like sculpture in willow. 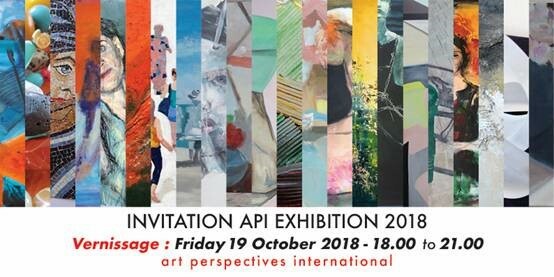 The main activities of API are sharing personal experiences, exchanging opinions on existing forms of art, exploring new trends, organising workshops, visiting exhibitions, taking part in other events related to art. 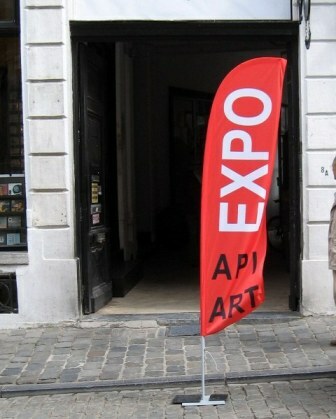 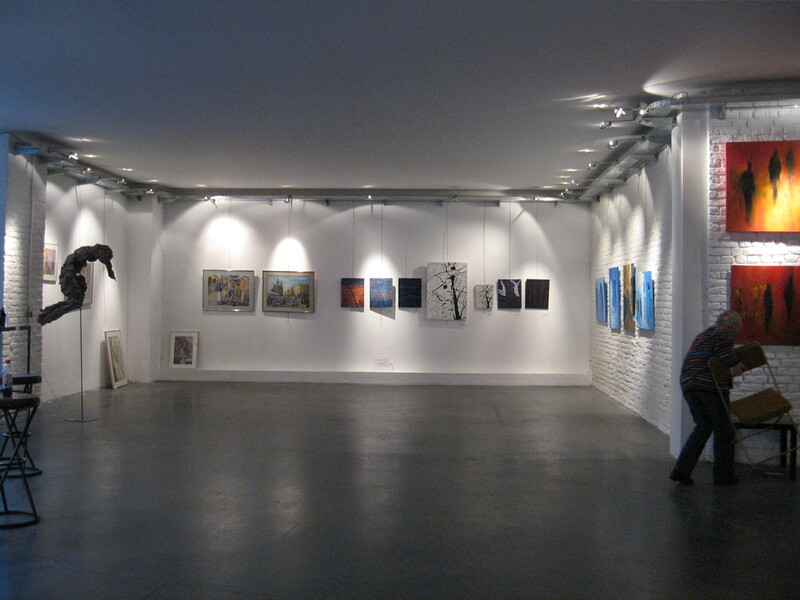 API has been organizing exhibitions in Brussels for the past 15 years. 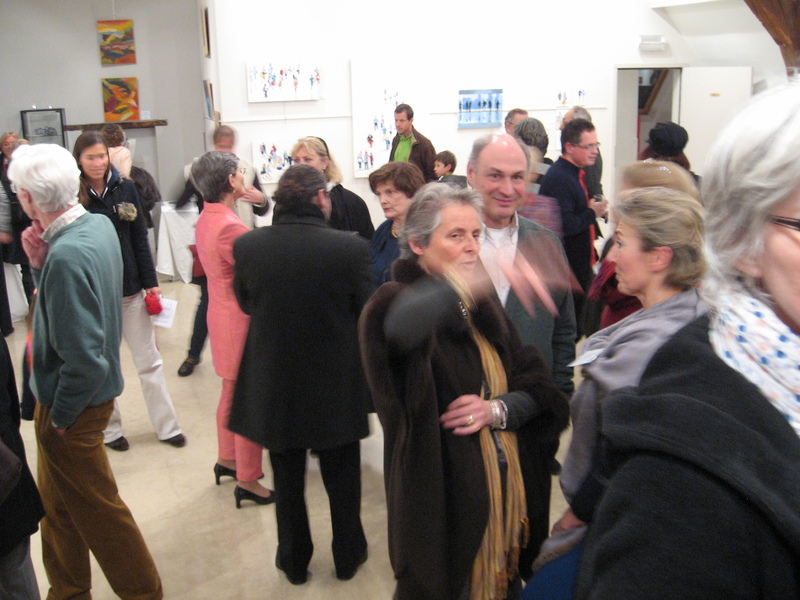 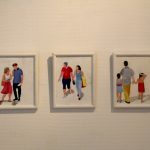 We welcome all art lovers, from first-time buyers to collectors or just visitors, and introduce them to a carefully selected group of emerging and established artists. 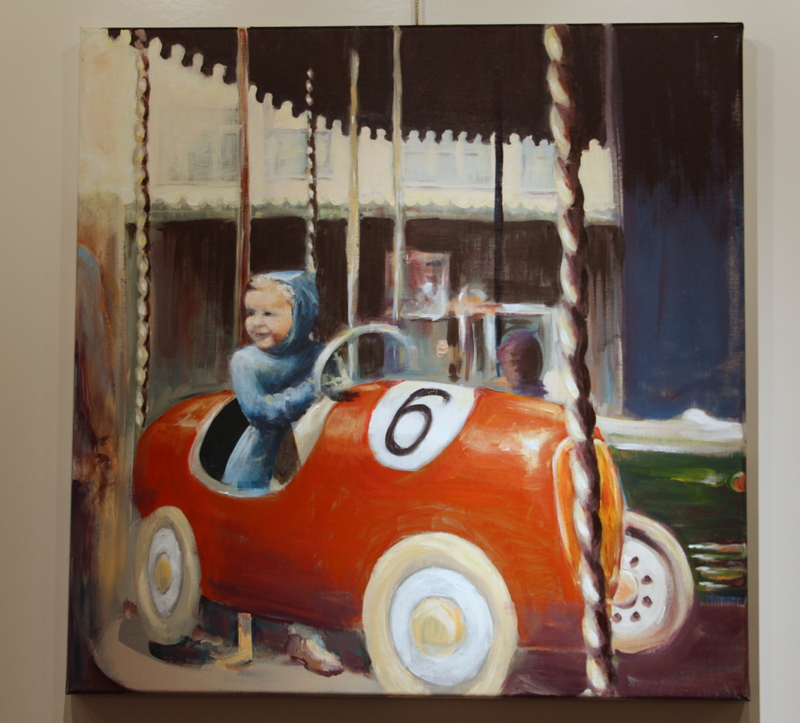 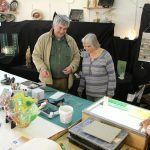 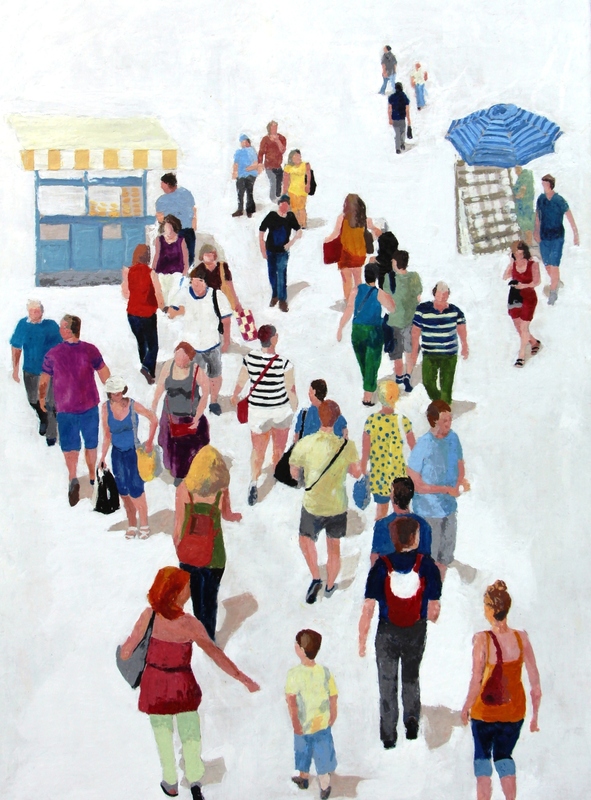 Visitors have the opportunity to meet talented artists working with a variety of media, styles and subjects at a range of prices. 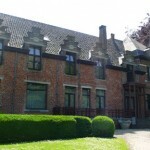 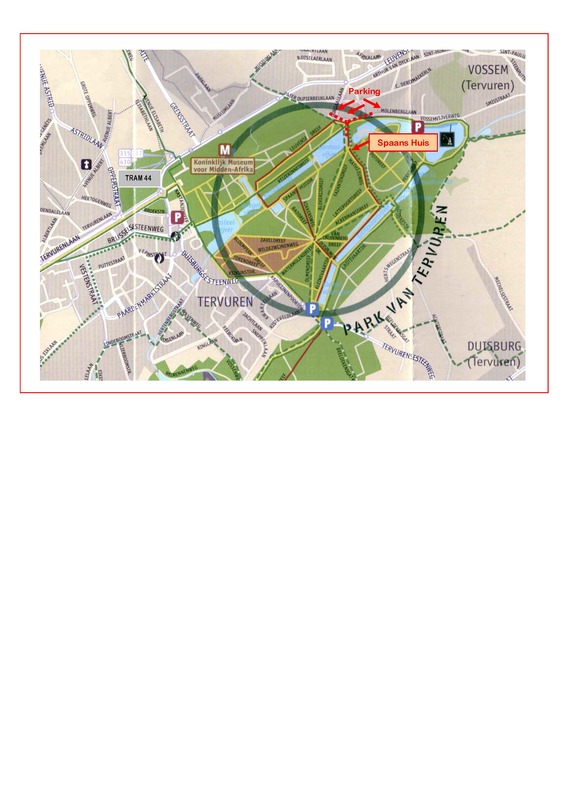 The event is taking place in a historical building in park in one of best areas of Brussels.